Home / How to Do? 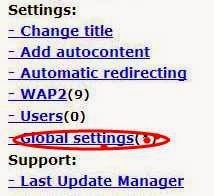 / SEO / wapka tutorials / How to create sitemaps for wapka? How to create sitemaps for wapka? Search engine optimization have a key role to run a website successfully. Search engines automatically crawl your web sites automatically and optimize your site for search but some times it take long time to index your site automatically and have more chance to miss your important links. So if you want to optimize your site manually you need to give site maps to search engines. Site map is a XML file that consist all links from your website. 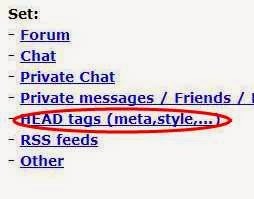 By submitting site maps search engines can easily index your all pages from your site and get more traffic from search engines. This post tells you How to create Site map for your mobile website build with wapka. 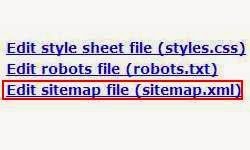 How to submit sitemap to Google using webmaster tools? How to create and activate Google Webmasters Tools for your wapka website?